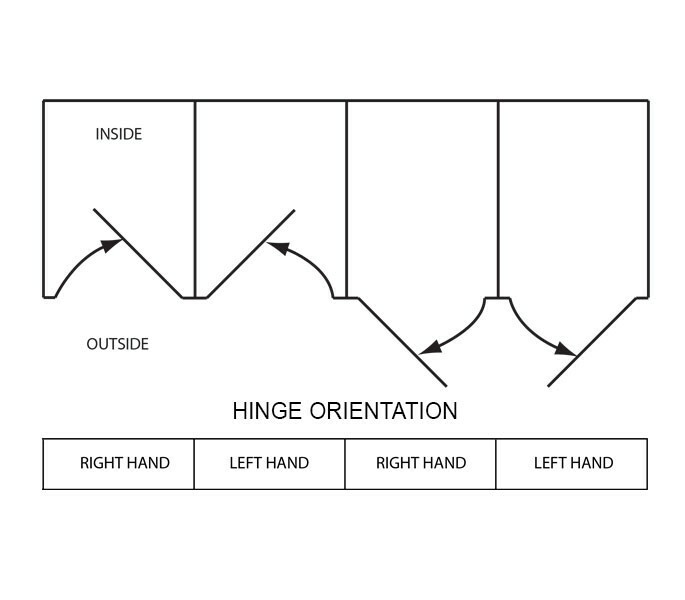 These versatile gravity toilet cubicle hinges can be fitted onto either a left or right-handed door and are also suitable for use on both inward and outward opening doors. 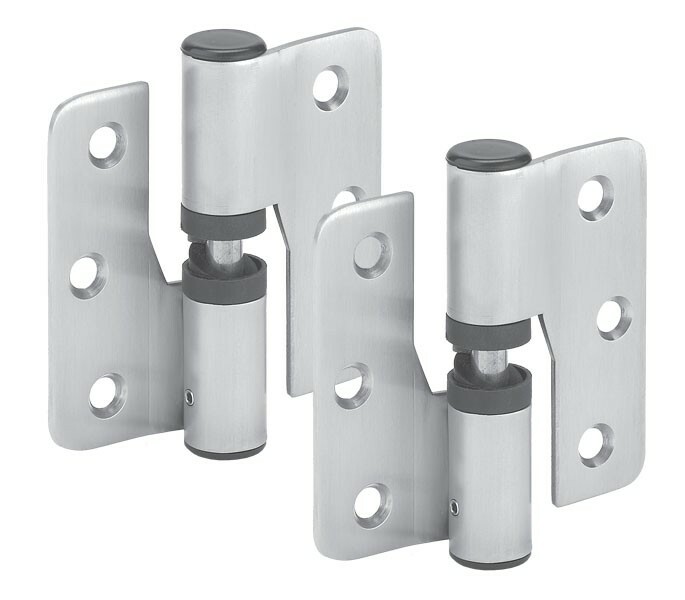 Manufactured from grade 304 satin stainless steel for a hard wearing and ultra-modern finish. The toilet cubicle hinges are captive but do not lift off. If lift off function is required, lift and remove the nylon cap, then take out the screw and replace the cap. This hinge will then be lift off for flush mounted doors. 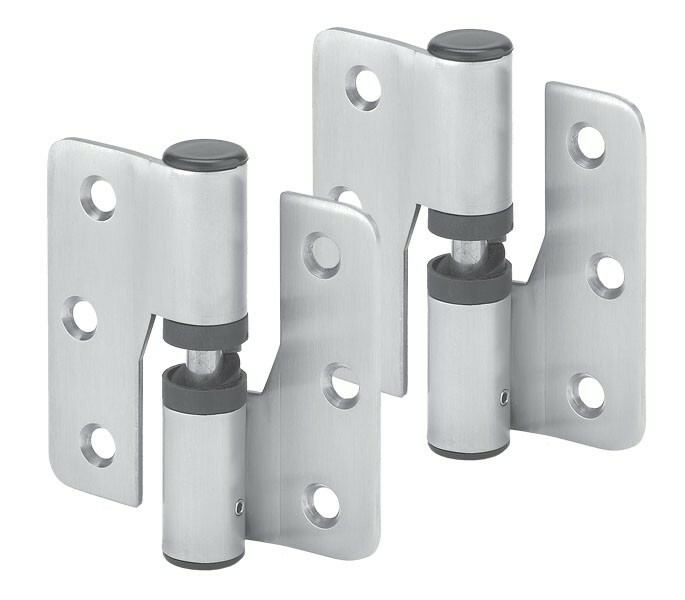 Our toilet cubicle hinges are sold complete as a pair and are set to fall closed, but can be adjusted to fall open if preferred.To adjust to fall open, remove small grub screw in the bottom of the hinge with the Alan key supplied. Rotate the bottom nylon cam in body of hinge round to the next hole and then tighten the grub screw. 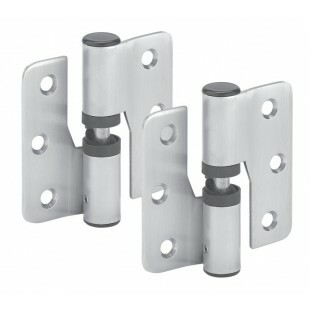 Fixings are not included with these cubicle hinges and can be purchased seperatley. We recommend either our T170 fixings screws for 13mm board or the T171 fixing screws for 20mm board.